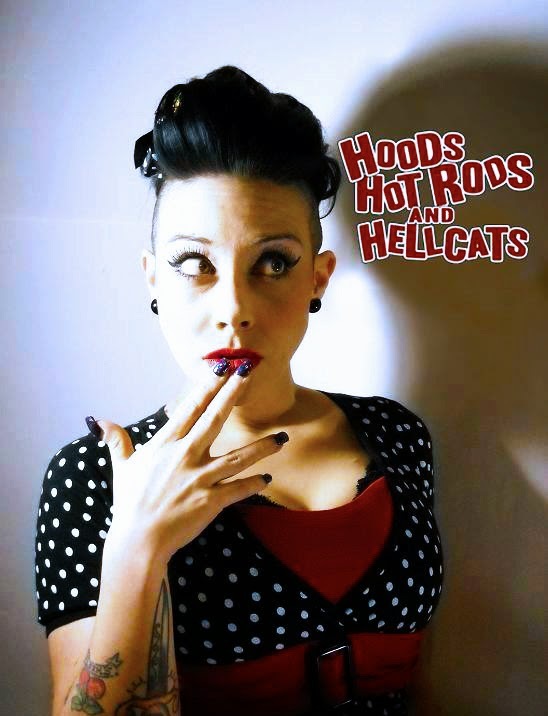 Hoods, Hot Rods,and Hellcats has suddenly netted a fistful of reviews on Amazon in the past couple days. Go check them out, if you’re still on the fence about the anthology. Also, if you missed it, Nigel Bird was kind enough to not only let me ramble about Hoods but review it himself.